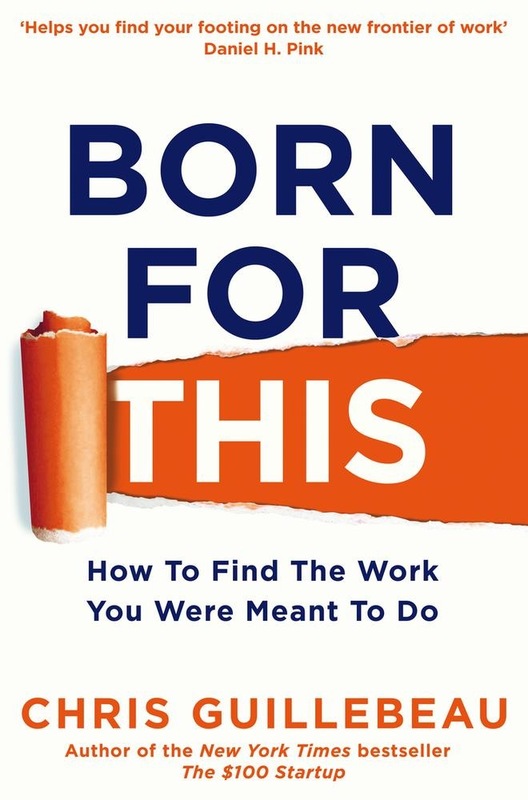 The New York Times bestselling author of The $100 Startup, Chris Guillebeau shows us how to enjoy greater career success and personal fulfilment by finding the work we were born to do, whether within a traditional company or business, or by striking out on our own. Born For This helps you create your own self-styled career with a practical, step-by-step guide to finding work that feels so right it doesn't even seem like work. Learn how to: · Launch a side job that turns a passion into a profitable business. · Win the career lottery by finding a dream position within a traditional organization. · Become a DIY rock star by fashioning an entirely new profession around your varied interests. · OR hack an existing humdrum job into work you will love. Guillebeau offers an actionable method and framework for turning our passions into paychecks. Acquista Born For This in Epub: dopo aver letto l’ebook Born For This di Chris Guillebeau ti invitiamo a lasciarci una Recensione qui sotto: sarà utile agli utenti che non abbiano ancora letto questo libro e che vogliano avere delle opinioni altrui. L’opinione su di un libro è molto soggettiva e per questo leggere eventuali recensioni negative non ci dovrà frenare dall’acquisto, anzi dovrà spingerci ad acquistare il libro in fretta per poter dire la nostra ed eventualmente smentire quanto commentato da altri, contribuendo ad arricchire più possibile i commenti e dare sempre più spunti di confronto al pubblico online.